Today’s WWDC recommendations come courtesy of Apptentive co-founder and SF Resident Andrew Wooster (@wooster). As a long-time Apple employee and WWDC attendee, Andrew knows how to make the most of the week. 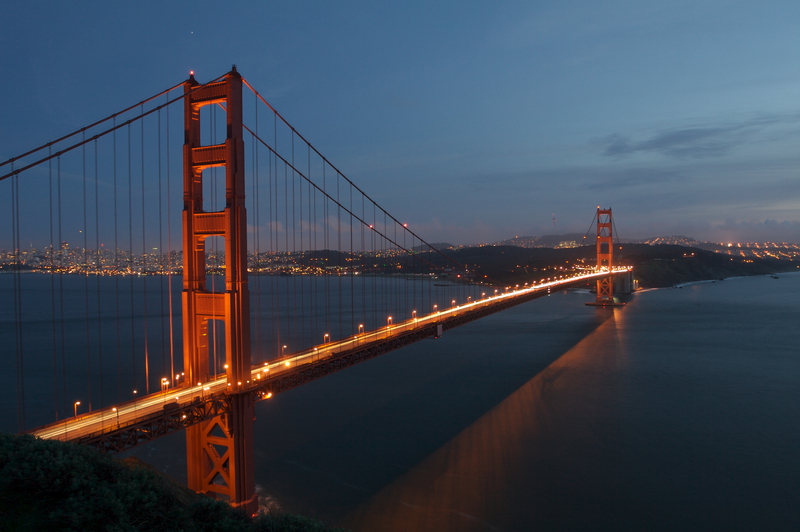 What ONE place would you say WWDC attendees from outside of the Bay Area have to go? Anywhere outside of the Moscone/Metreon/Westfield gravity well. The rest of the city is more interesting. What is your favorite place to grab a drink and run into random WWDCers? Mostly I watch Twitter and see where things are happening. The last couple of years that’s been cocktail bars like Burritt Room, Clock Bar, Rickhouse, and Smuggler’s Cove. However, closer places like The Chieftan and Tempest still attract a lot of people and are a good bet for meeting interesting folks. If you could lead a field trip for 15 WWDC attendees where would you take them? If the weather is nice, Biergarten. Where is the best beer in San Francisco? Pitchers of Death and Taxes at Zeitgeist is about as good as it gets. Have you found a coffee shop worth working in and skipping WWDC sessions for? If so, where is it? Honestly, Moscone is a lot better place to work out of than any of the nearby coffee shops. What’s the best meal you’ve had in San Francisco and where did you have it? That covers a lot of ground. For lunch, do yourself a favor, skip the food at Moscone, take a nice walk, and go grab a sandwich at Deli Board or Sentinel. What’s the most unique thing you can do in San Francisco that you’d recommend to visitors? Honestly, there’s a lot. Some of my favorite things to do are to go to the Ferry Building during the Farmers Market (Tuesday and Thursday) and grab some lunch and something to take home from Boccalone Salumeria, go for a long run in Golden Gate Park or visit the Academy of Sciences, or watch the sunset over Golden Gate Bridge from Battery Spencer. What one thing do you bring home from SF every time you visit? Nduja from Boccalone. It’s fantastic.